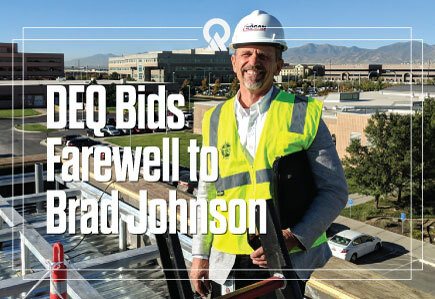 At the end of April, DEQ will bid farewell to longtime Deputy Director Brad Johnson. Brad has been with the department for more than 30 years and contributed immensely to our mission to safeguard and protect Utah air, land and water. 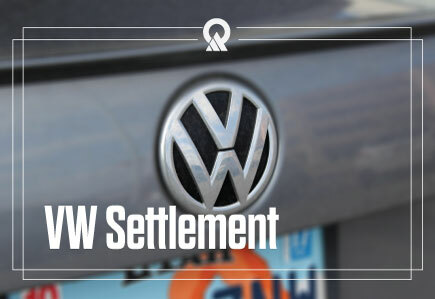 The Utah Department of Environmental Quality has selected 18 government entities to receive funding for electric vehicle charging projects through the State’s $35 million share of the Volkswagen Clean Diesel Settlement. Researchers from across the state gathered at Utah State University on March 28 for the third annual Air Quality: Science for Solutions conference. 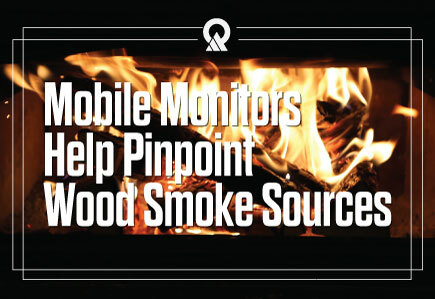 Jesse Glisson, along with researchers from the Department of Chemical Engineering at the University of Utah and the Division of Air Quality, presented new research into understanding the contribution of woodsmoke to PM2.5 levels. 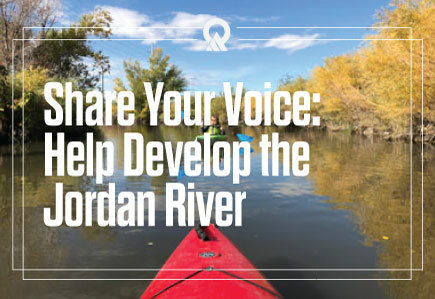 The Jordan River is within a 10-minute drive to well over half of the population of Utah. Although there are big issues facing the river, such as water quality and urban impacts, new development projects aim to address access and safety for recreation. How bad was the air this winter? The short answer, not too bad. 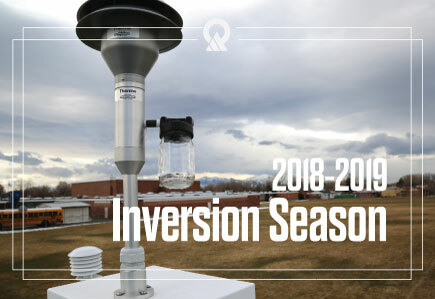 Between Nov. 2018 and March 2019, regular storms kept inversions from building and air quality relatively clear. Your interest and involvement can make a difference. We hope this website provides you with easy access to information as we continue our partnership to enhance Utah's environment.